I love coffee and I love my keurig maker. I have had it over a year now and used it all the time. Ive had a bunch of coffee makers but noting like this. It took me awhile to decide on when to get it. I knew I was going to get it. It was just a matter of when. 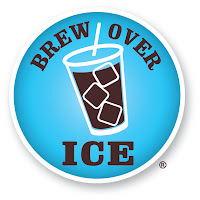 I was able to try some of their brew over ice products and I have to say that I love them my favorite was the sweet and creamy ice coffee Id like to compare it to Burger King's carmel frap of course it's not but it tasted great. With the keurig it allows you to have just the right amount for each person. So if you don't want that glass of tea or that cup of coffee. It's not a problem with the keurig. 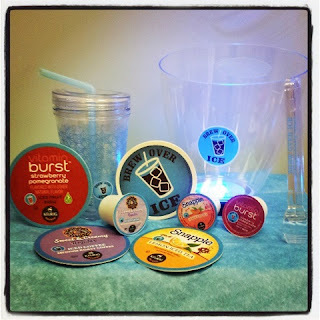 With the "Brew over Ice" I was able to test out their Brew over Ice Tumbler, 4 brew over ice coasters, a brew over ice light up bucket, and tongs. And 3 kcup samples to try including creamy ice coffee, peach tea, and fruit burst strawberry pomegranate. Yum I loved these so much but my all time favorite was the creamy iced coffee. It just might just take the place of my Burger King fraps!! Definitely check out the Brew Over Ice Sweepstakes. 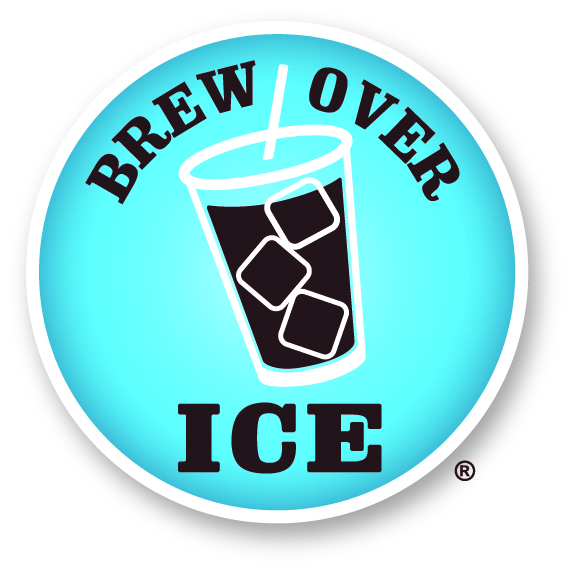 Enter here to get your $2 off coupon and watch the brew over ice video!! For more info Click Here. Are you interested in winning this same great package?? One lucky winner will receive 3 brew over ice kcup samples, a brew over ice tumbler, 4 brew over ice coasters, a brew over ice bucket, and tongs. Enter the Rafflecopter Below for your chance to win!! I love the Apple Cider kcups. My favorite is Timothy's Rainforest Espresso Extra Bold Coffee. I love Peet's Coffee and Tea! My favorite... so far... is Celestial southern sweet tea. 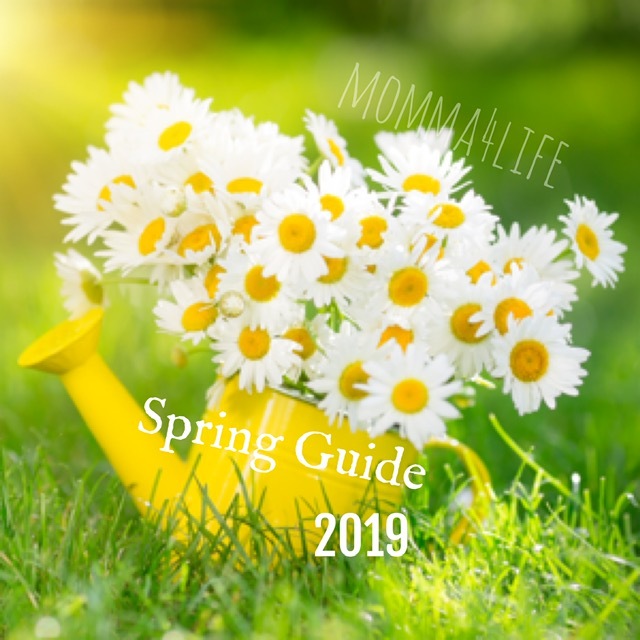 Oh boy- I have a list: Donut Shop Glazed Chocolate Donut Coffee, Green Mountain Lake & Lodge, Timothy's Parisian Nights, and Millstone Foglifter. Also Caribou Obsidian and Millstone Hazelnut. I love any vanilla flavor! I love ice coffee & ice tea. 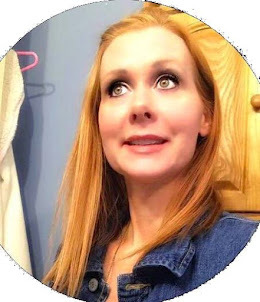 My favorite K-Cup is Starbucks Veranda Blend!